The patch adds the Cozy Campfire to Save the World mode as well. Fortnite Patch V.2.4.0, the next patch update for Fortnite, has been delayed temporarily following the discovery of some remaining bugs and stability issues. The patch update will introduce a brand new weapon into Fortnite Battle Royale, alongside various bug fixes and new features for Save the World. 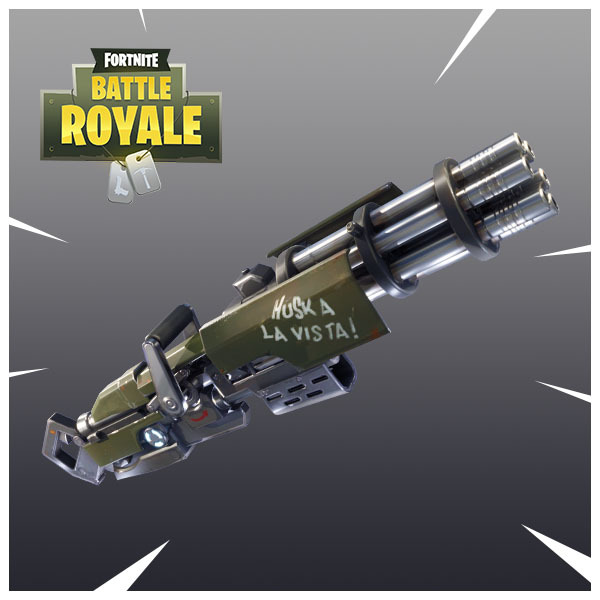 The most exciting feature of this upcoming patch is the Minigun, a new powerful weapon being added to Fortnite Battle Royale. The Minigun uses light ammo and can fire nearly as fast as an SMG. No specific damage stats have been revealed yet, but you can get an idea of what to look for on the battlegrounds in the image below. The Minigun isn’t the only weapon adjustment coming to Fortnite Battle Royale. The drop rates for Epic and Legendary Suppressed Pistols are also being reduced by 20% and 33% respectively. The auto-run feature that was introduced in the previous patch can now be enabled or disabled using a controller. Fortnite Patch V.2.4.0 will also bring some treats for Save the World players. 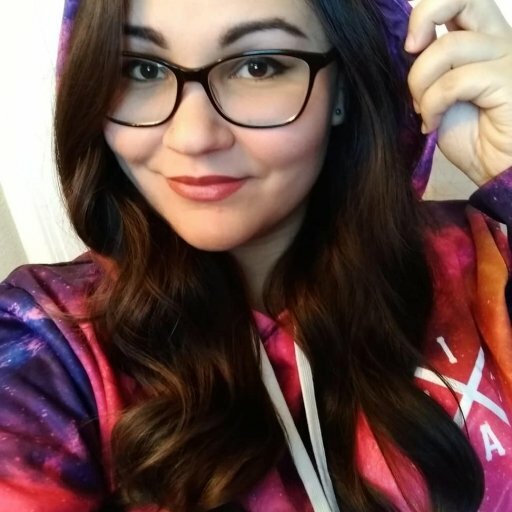 The highly-coveted Cozy Campfire trap has been revamped to suit Fortnite's PvE mode, allowing players to heal themselves and their allies while attempting to Save the World. 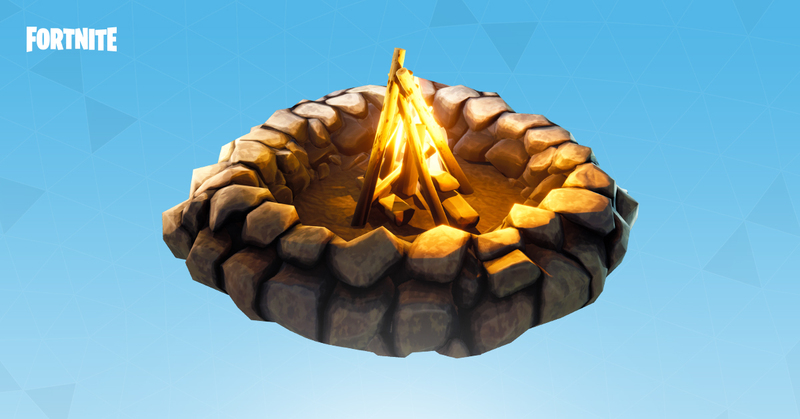 All allied players within a 3x3 area around a Cozy Campfire will be healed over time until the fire burns out. Players can purchase the Cozy Campfire trap schematic in the Event Store. Visit the official forum announcement for a complete list of changes and bug fixes arriving in Fortnite Patch V.2.4.0. No release date has been announced since the patch was delayed, but we suspect it will become available within the next few days.